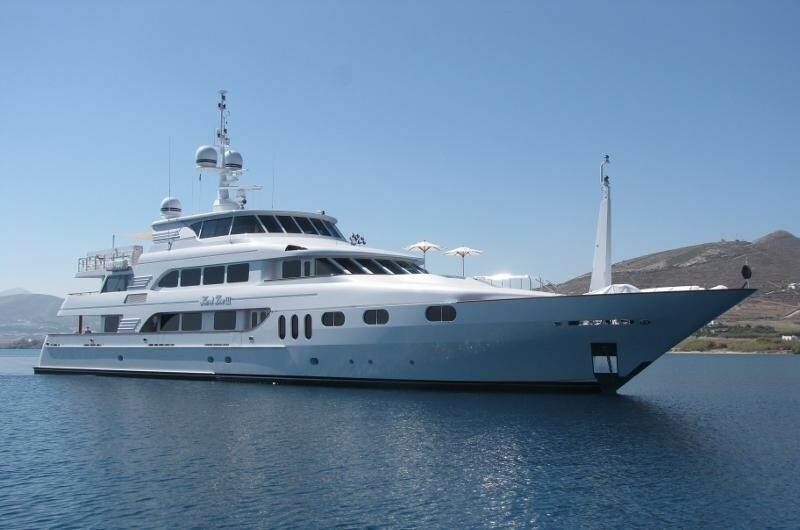 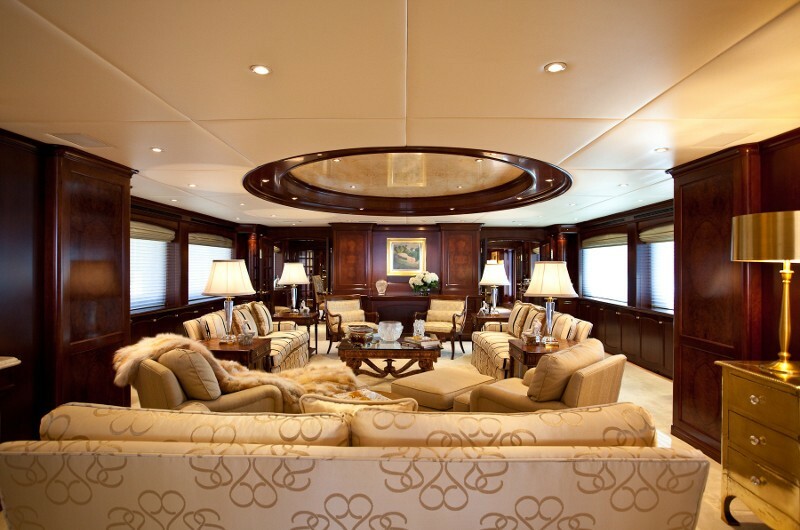 Luxury motor charter yacht Keri-Lee (ex Meireni) was designed Jack Sarin and built by Sovereign yachts of New Zealand with serious world cruising in mind. 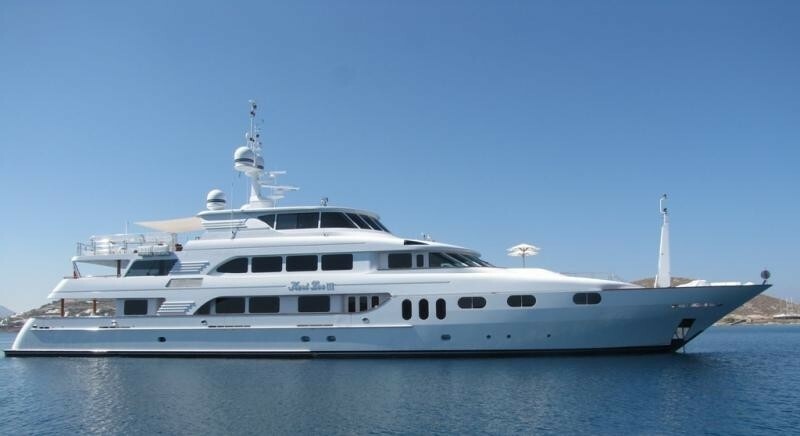 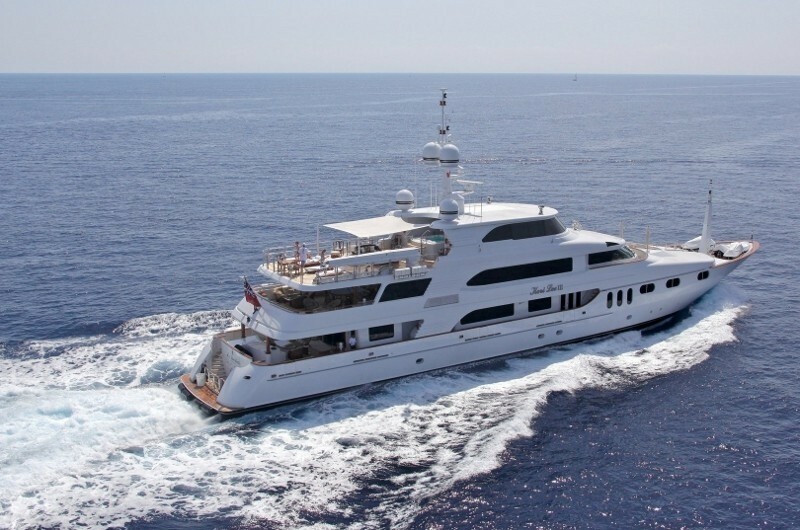 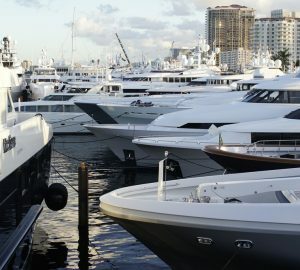 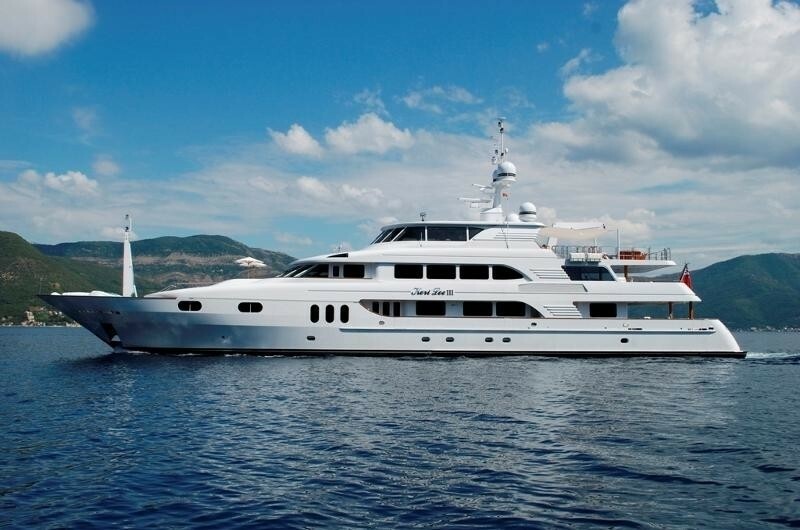 Luxury motor yacht Keri-Lee is powered by twin Detroit 16V 2000 engines and her cruising range is 3,000 miles when holding 8,000 gallons of diesel. 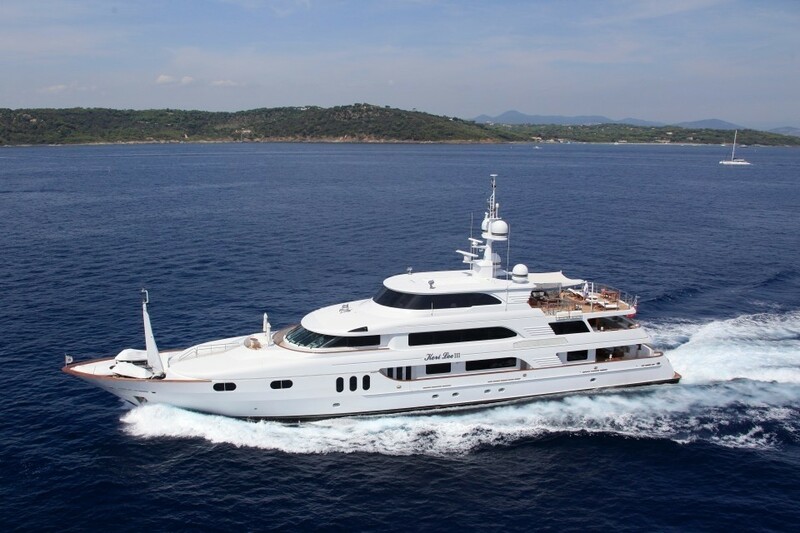 The motor yacht can reach a maximum speed of 24 knots with her semi-displacement hull and her long range cruise speed is 18 knots. 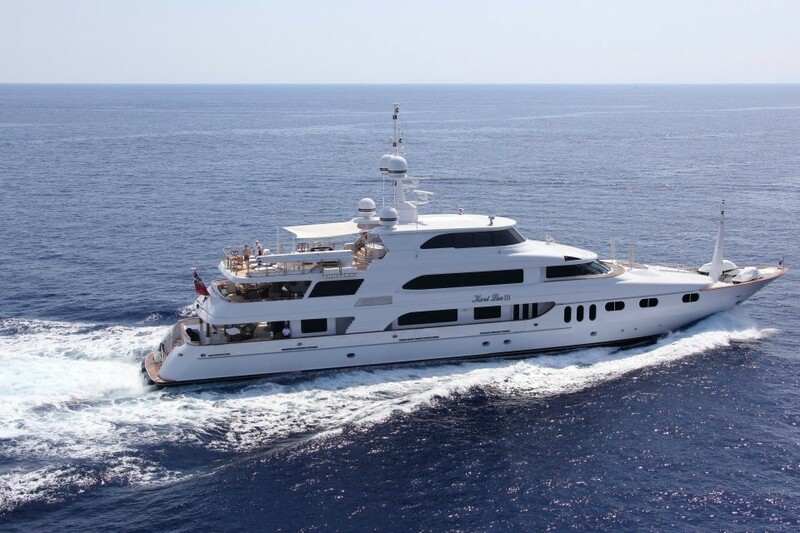 Keri-Lee has an overall length of 121 feet and a beam of 25 feet, and a six-foot draft. 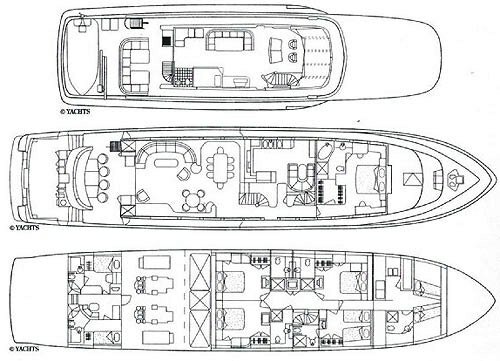 Her tri-deck design and configuration provides charterers with the maximum functional interior space. 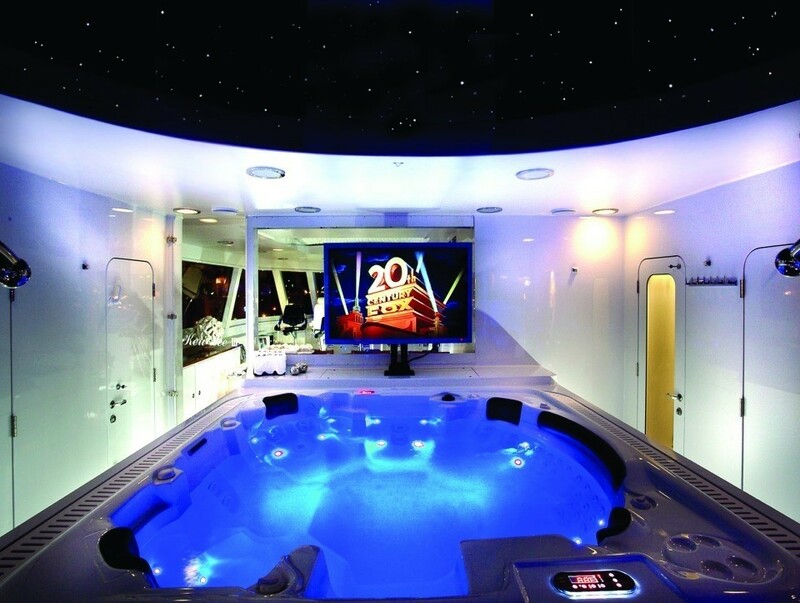 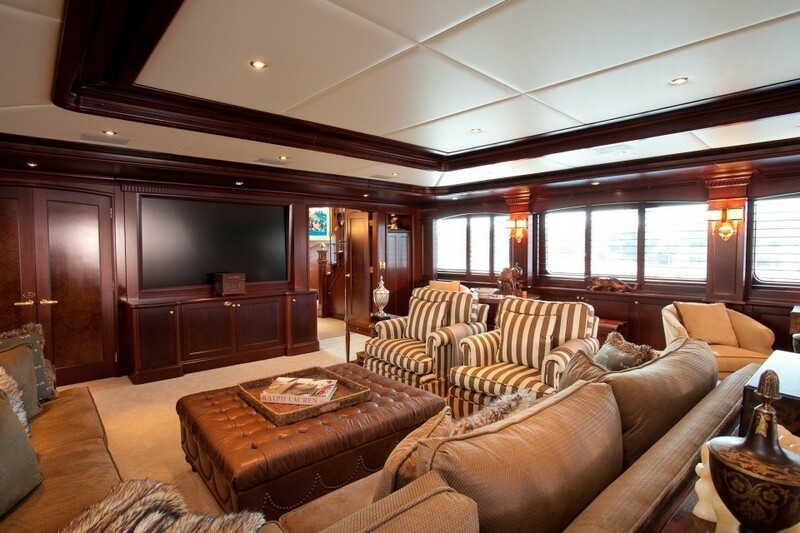 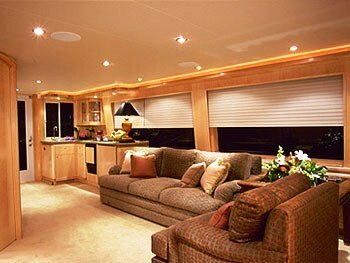 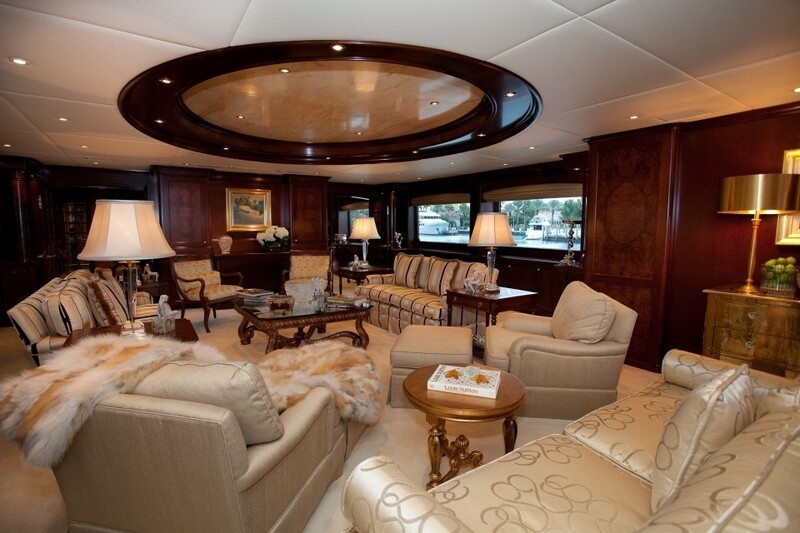 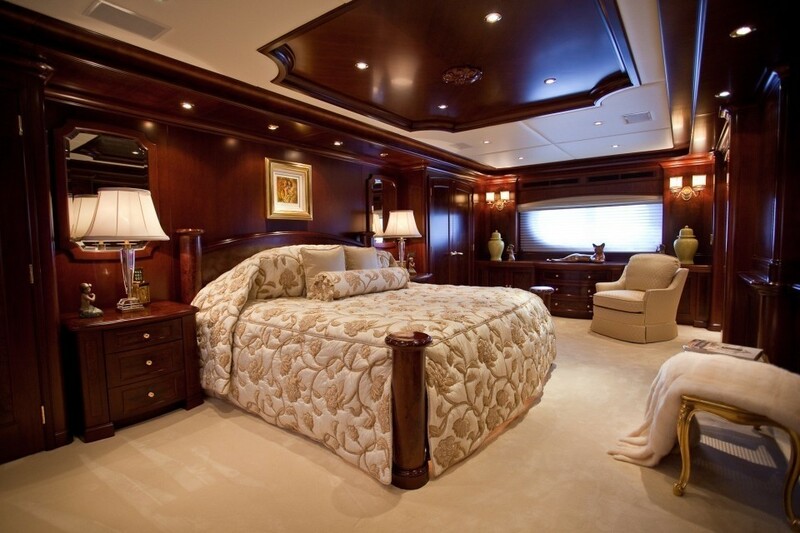 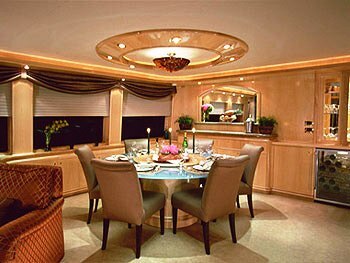 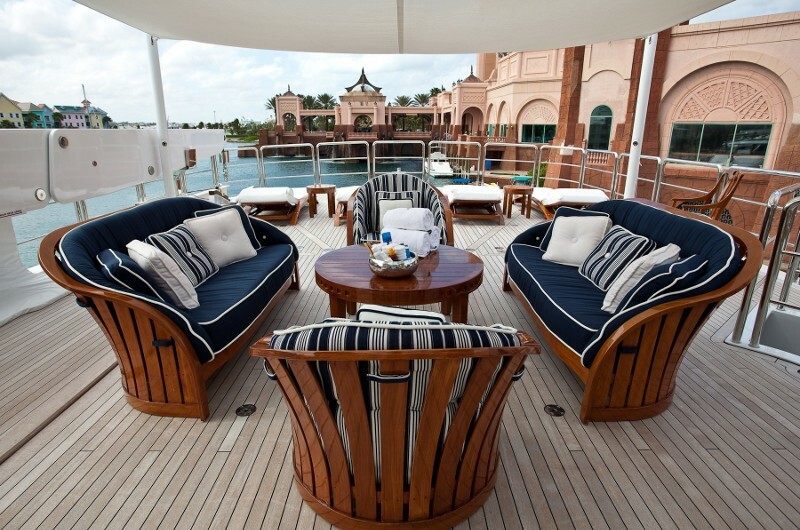 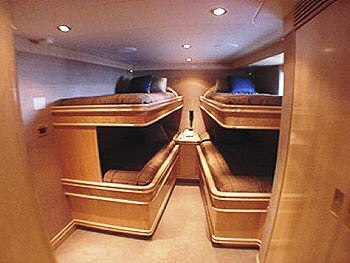 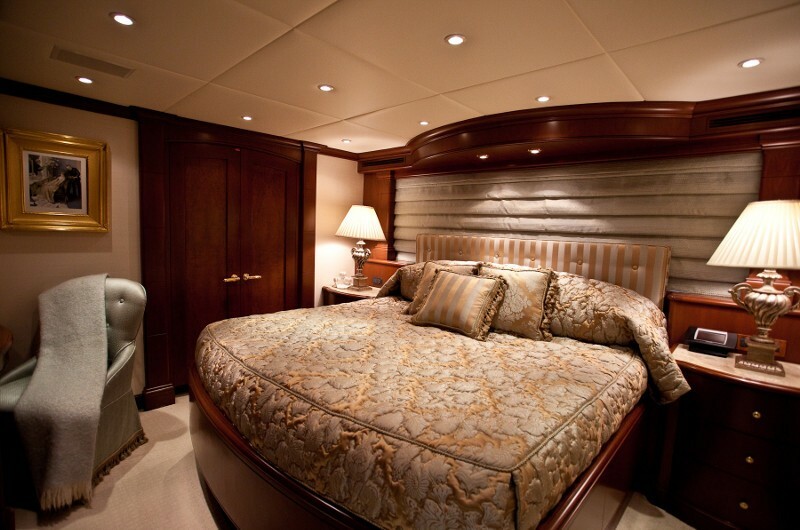 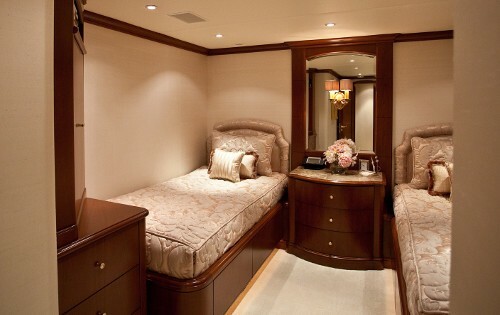 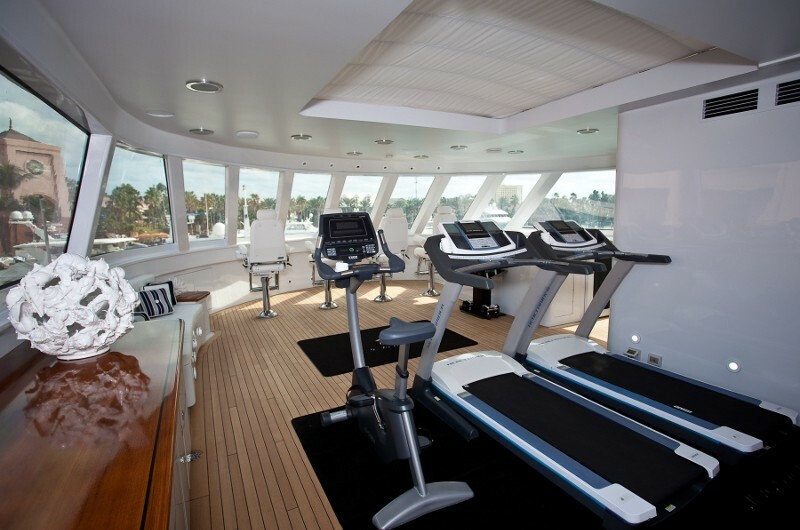 One of the most notable features of luxury yacht Keri-Lee is indeed her fantastic use of interior space. 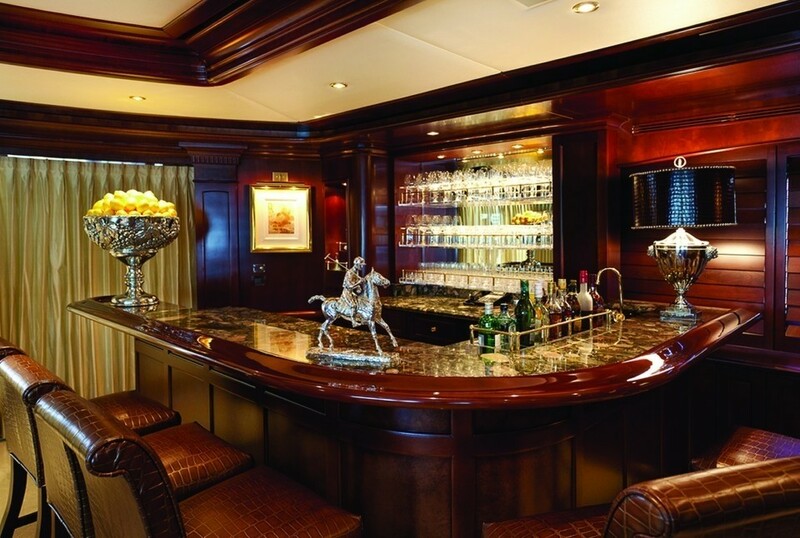 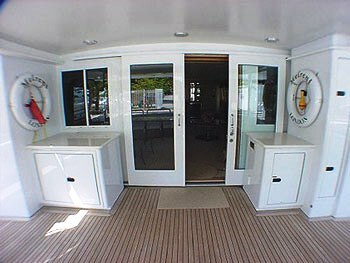 Her Main Salon is nicely open from the aft deck right through to her main Dining Salon. 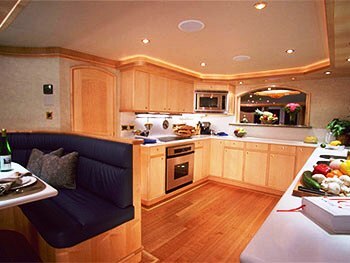 Her interior design is modern, simple and yet comfortable with both burled and straight grain blonde maple used throughout. 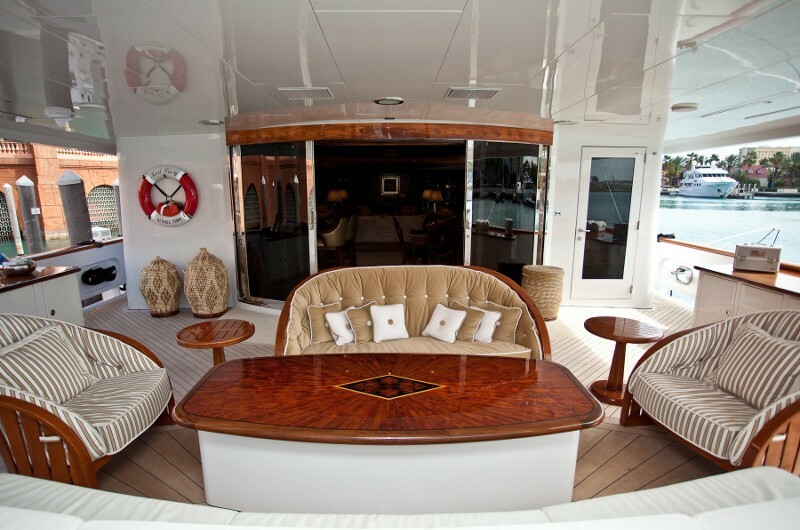 Keri-Lee represents an superb chance to cruise some of the most desirable and exotic locations in the South Pacific in both luxury and style. 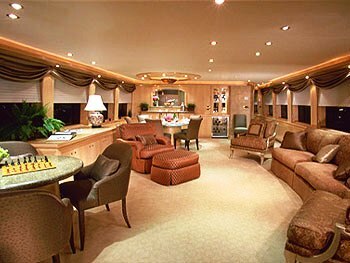 Luxury South Pacific and Tahiti motor yacht charter Keri-Lee provides comfortable accommodation for up to 10 charter guests 1 master King sized cabin, three Queen sized cabins, and one further Twin cabin with four single beds. 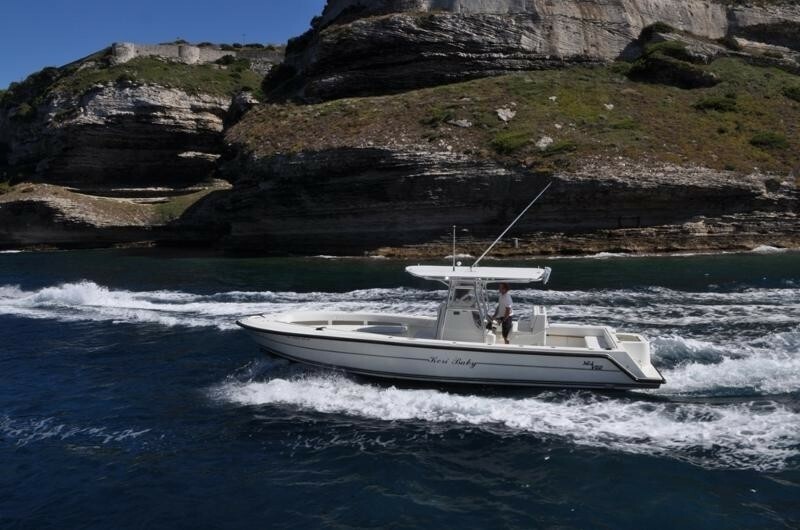 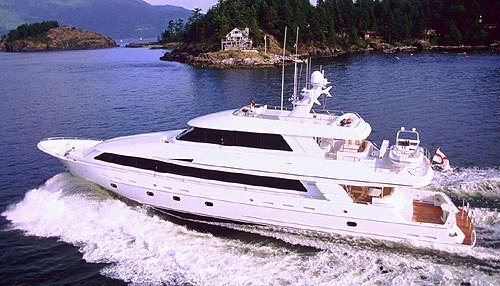 Luxury charter yacht Keri-Lee offers 18' Nouvurania with an 115hp tender and various other water toys TBC. 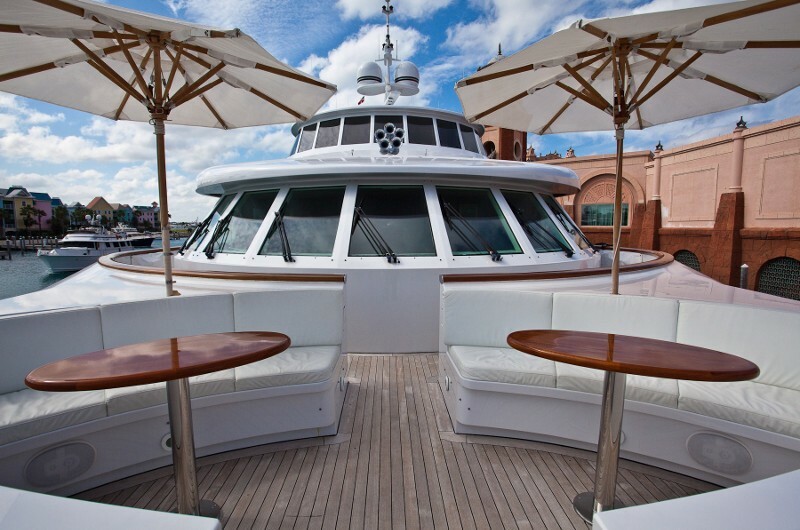 Please enquire for a detailed current list.